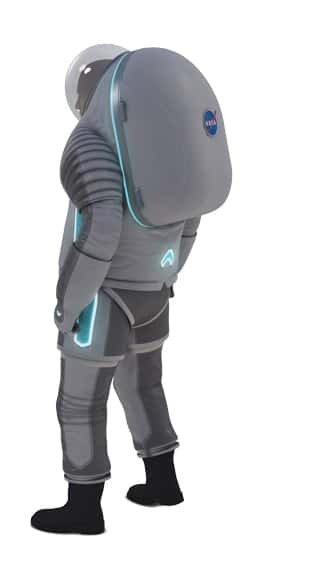 NASA has released the second mock up of a space suit designed for astronauts to wear on Mars. This version of NASA's Mars Space Suit is called the Z-2. 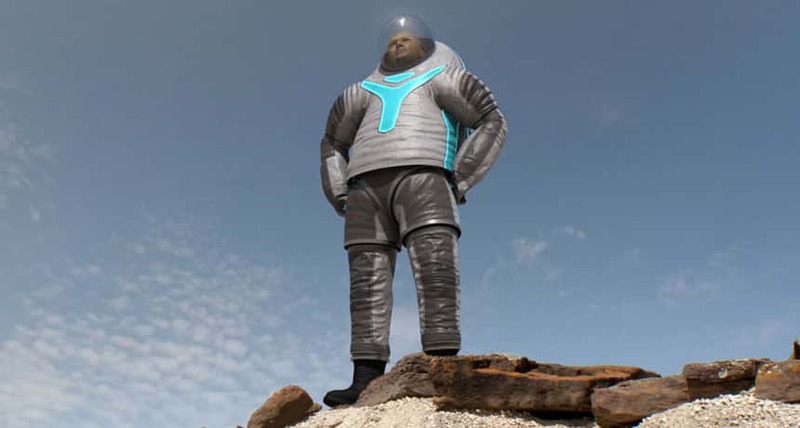 It is hoped that the suit being developed will one day be used to protect astronauts visiting the red planet. One of the most important features of this suit is it's flexibility. The lower part of the suit is designed to be more flexible than previous space suit designs. The suit disposes of carbon dioxide and the new ventilation system prevents leaks that have endangered astronauts in the past. The suit weighs about 140 pounds and the visor has a wider field of view than previous space suit visors. 3D printed components assisted designers with the upper part of the suit.